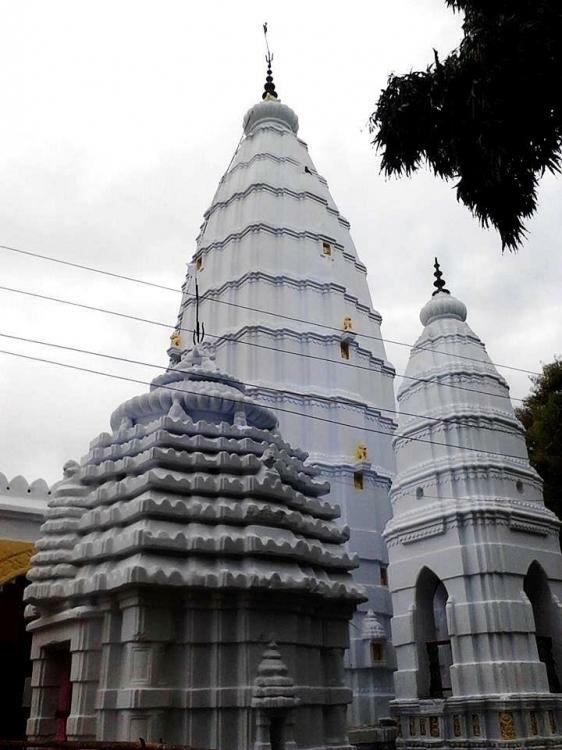 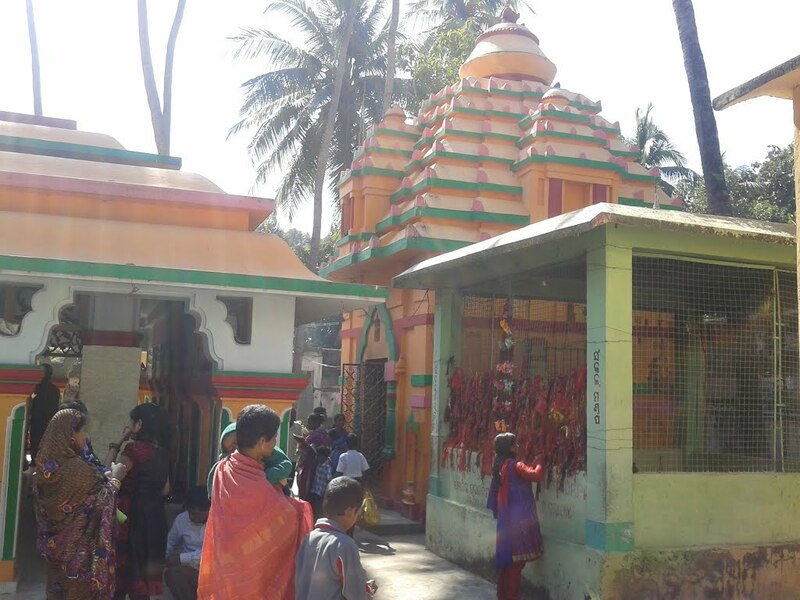 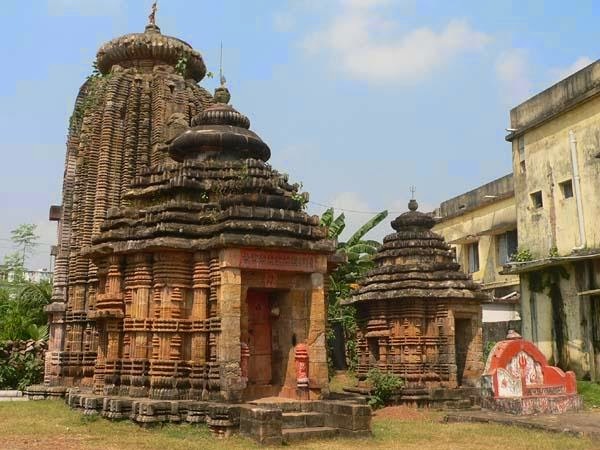 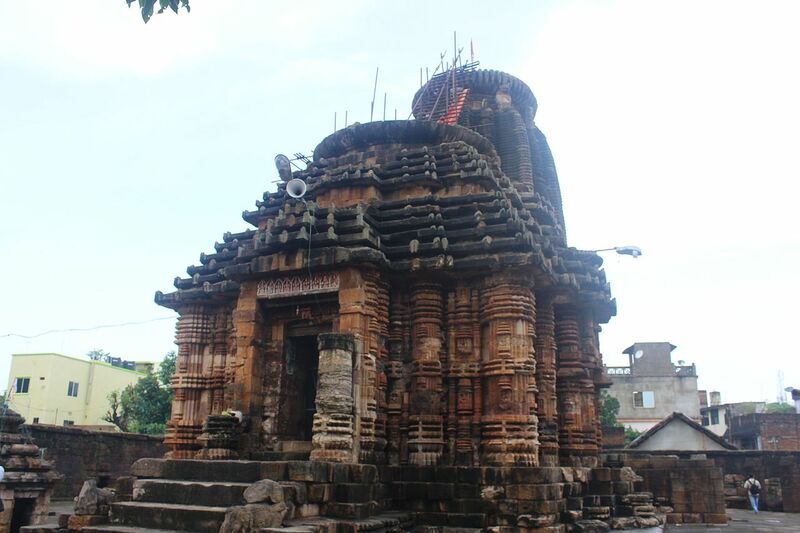 The Biraja Temple, or Girija Kshetra (Oriya:ଓଡ୍ଡ୍ୟାଣ ପୀଠ), (Oriya:ବିରଜା ମନ୍ଦିର), is a historic Hindu temple located in Jajpur (about 125 kilometres (78 mi) north of Bhubaneswar), Odisha, India. 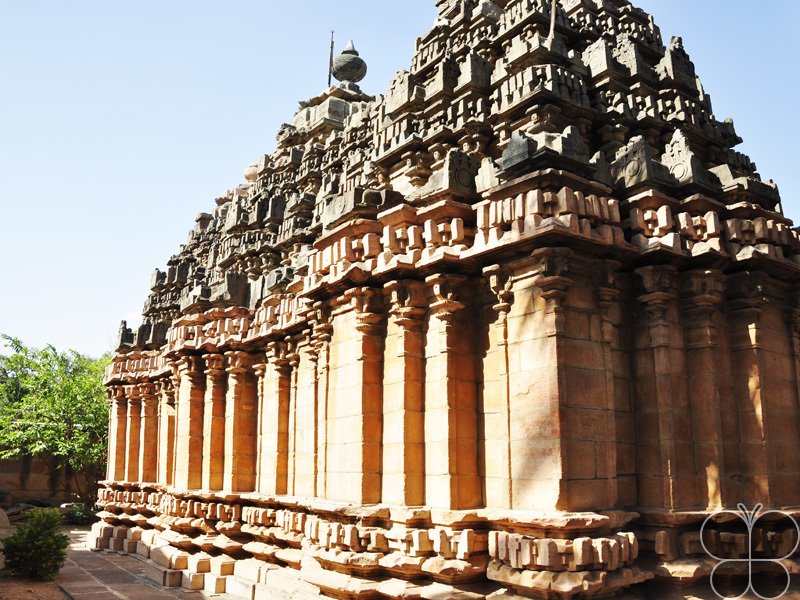 The present temple was built during the 13th century. 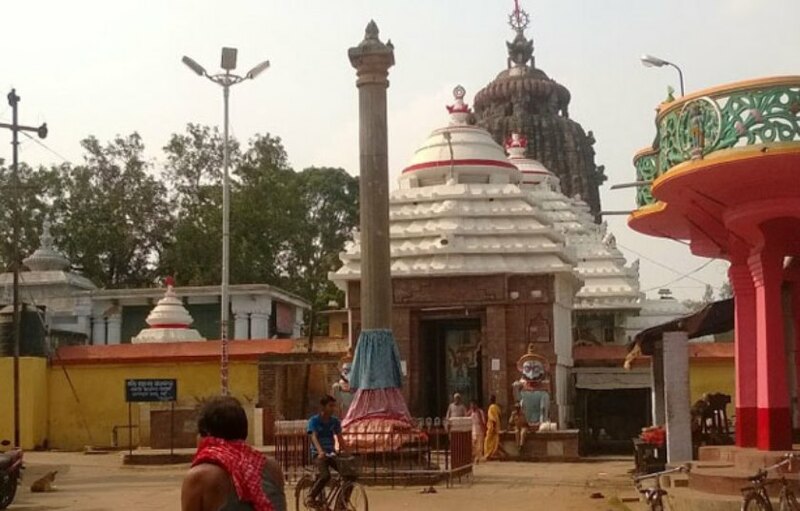 The principal idol is Devi Durga, who is worshiped as Viraja (Girija), and the temple gave Jajpur the nicknames "Viraja Kshetra" and "Biraja Peetha". 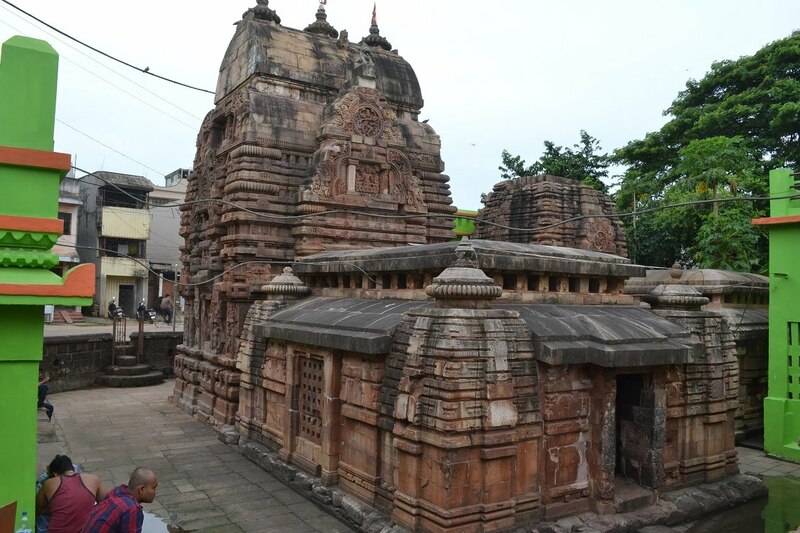 The Durga idol has two hands (dwibhuja), spearing the chest of Mahishasura with one hand and pulling his tail with the other. 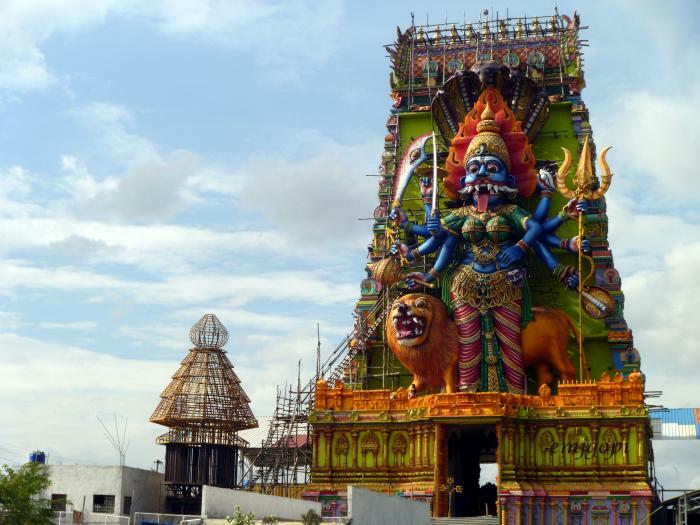 One of her feet is on a lion, and the other is on Mahishasura's chest. 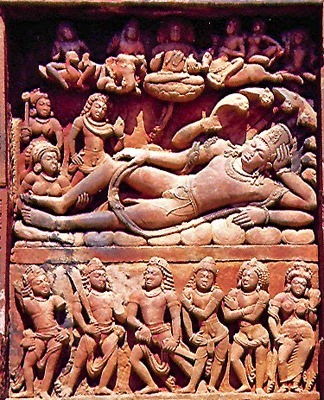 Mahishasura is depicted as a water buffalo. 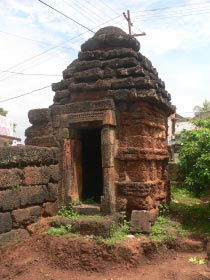 The idol's crown features Ganesha, a crescent moon and a lingam. 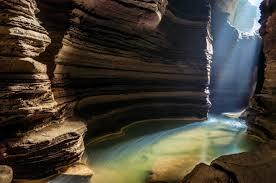 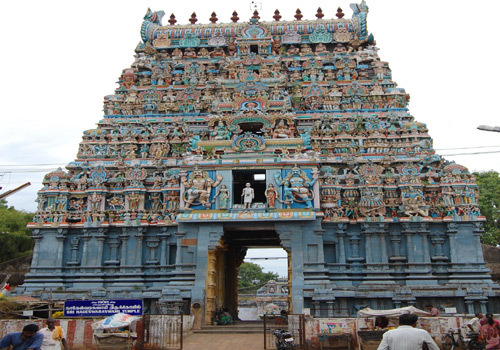 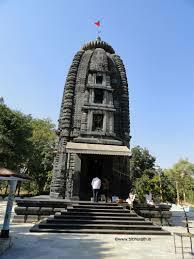 The temple covers a large area, and has several shrines to Shiva and other deities. 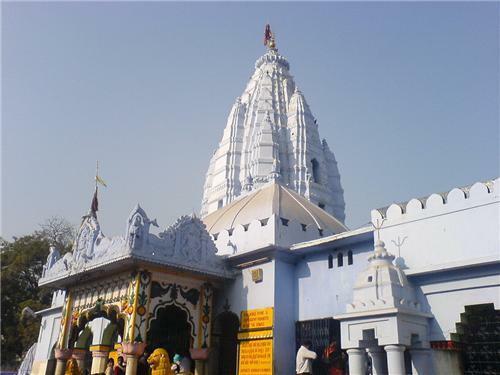 According to the Skanda Purana it cleanses pilgrims, and it is called the Viraja or the Biraja kshetra. 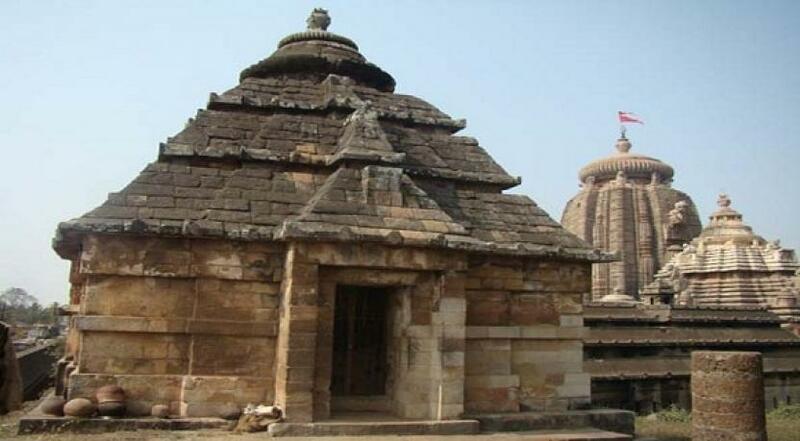 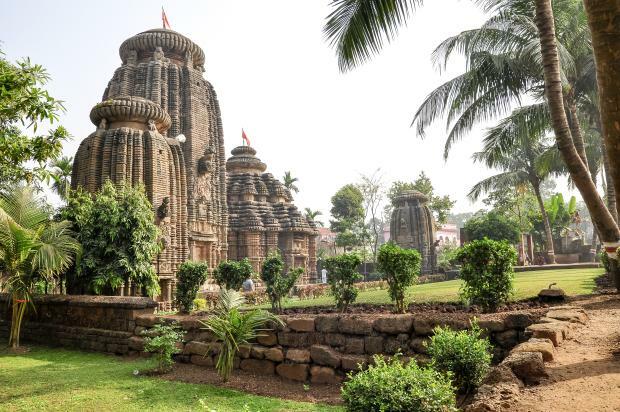 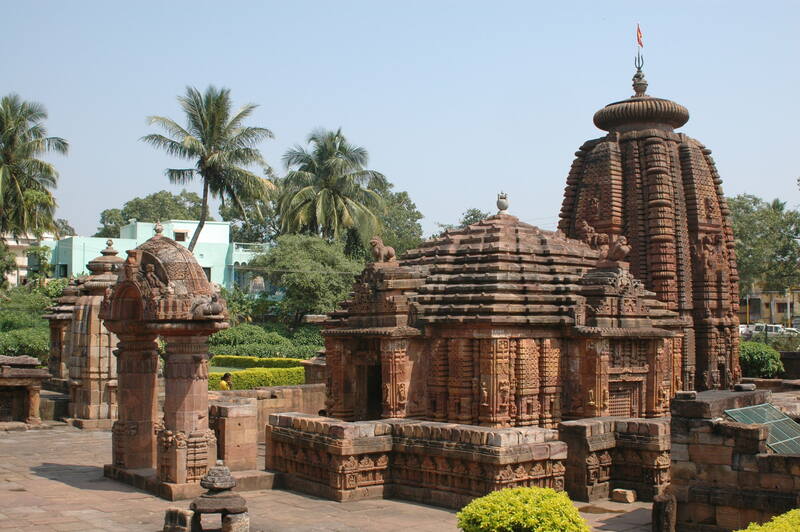 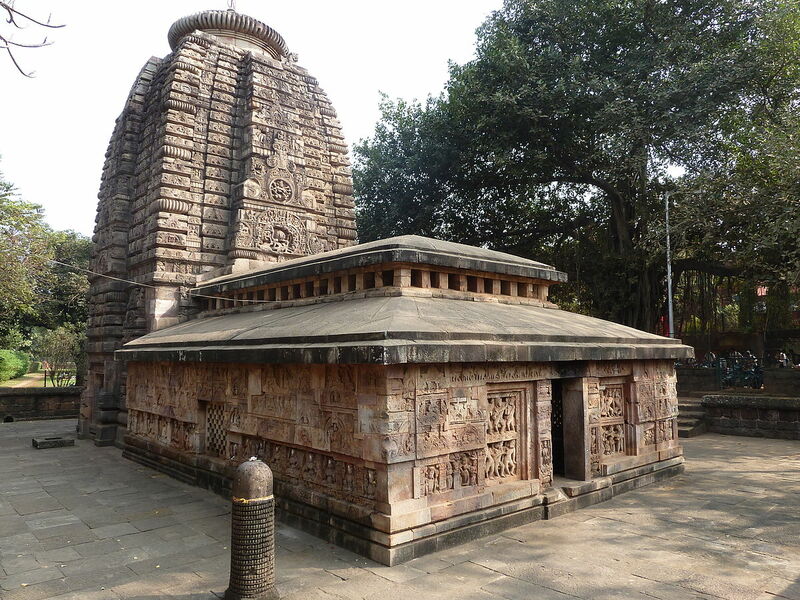 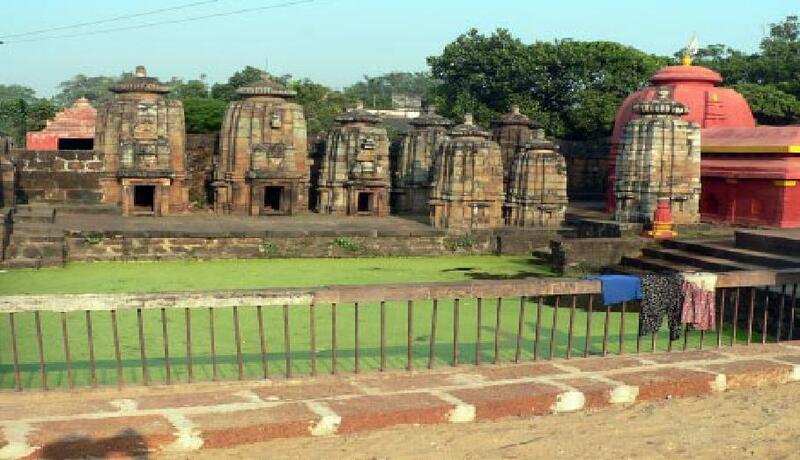 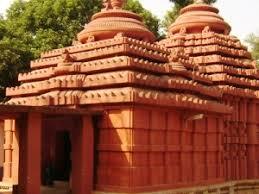 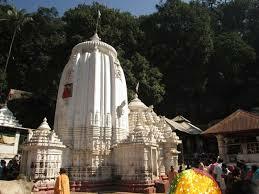 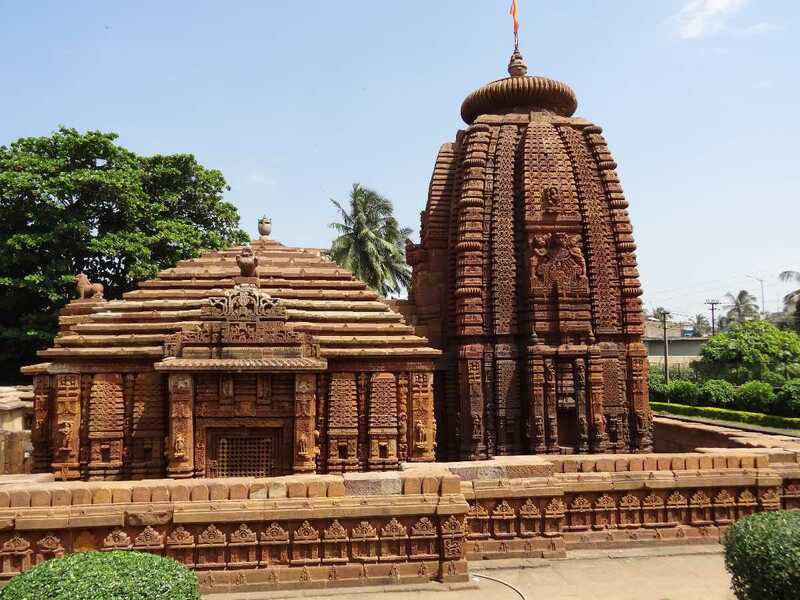 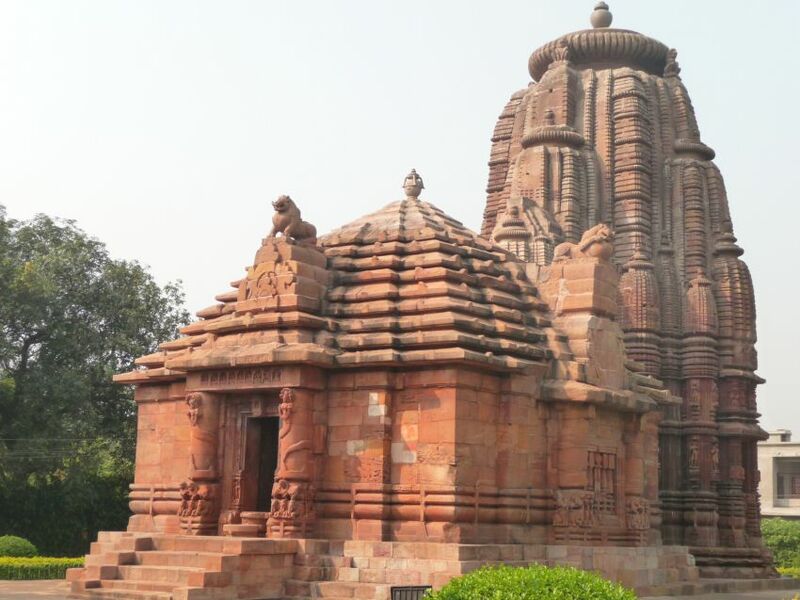 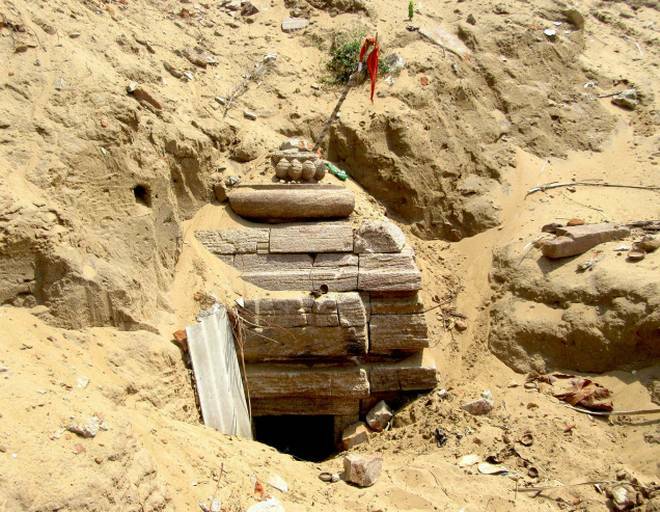 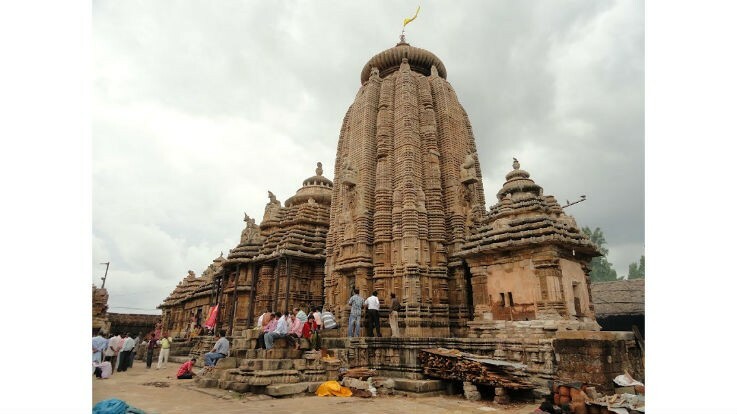 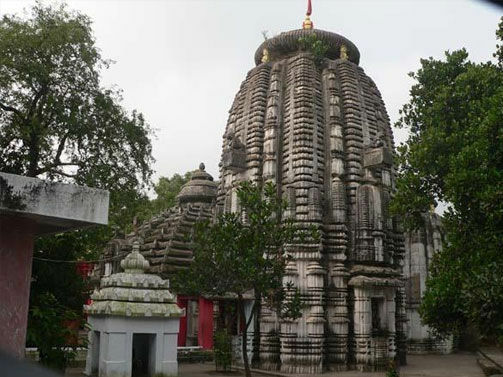 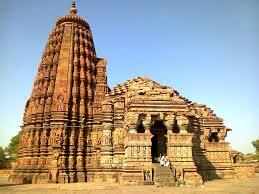 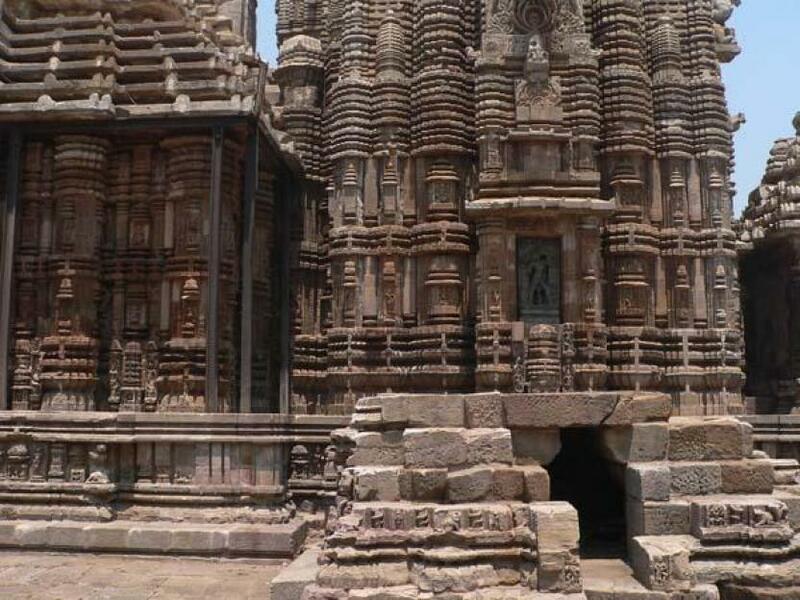 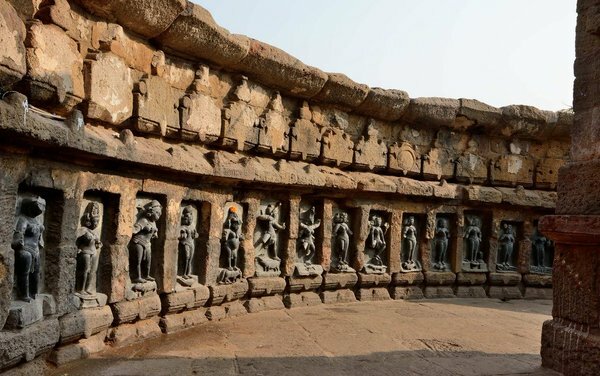 Jajpur is believed to have about one crore of Shiva lingams. 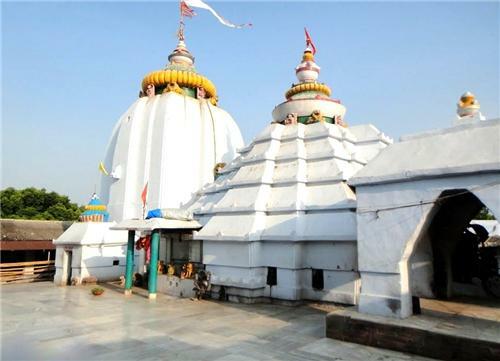 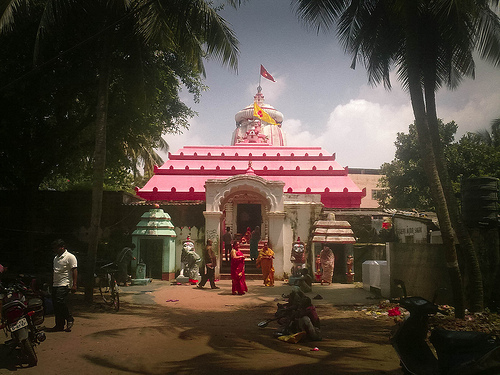 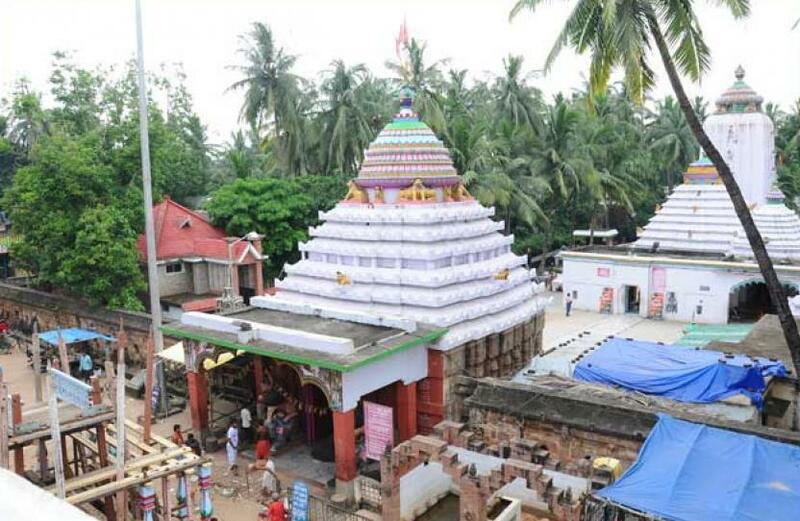 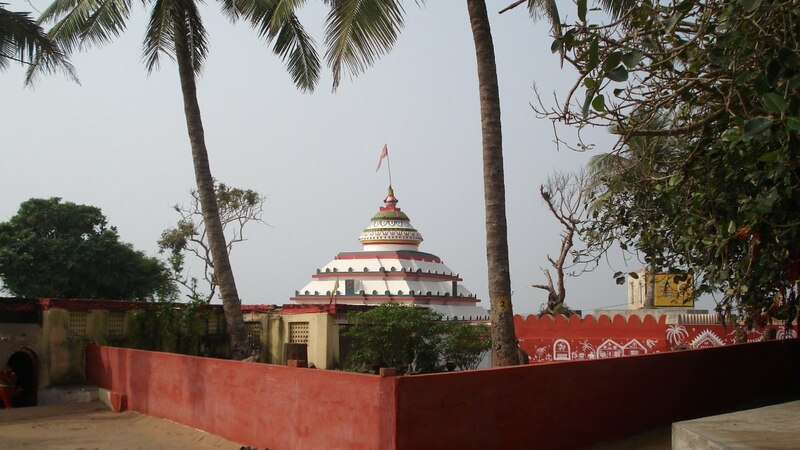 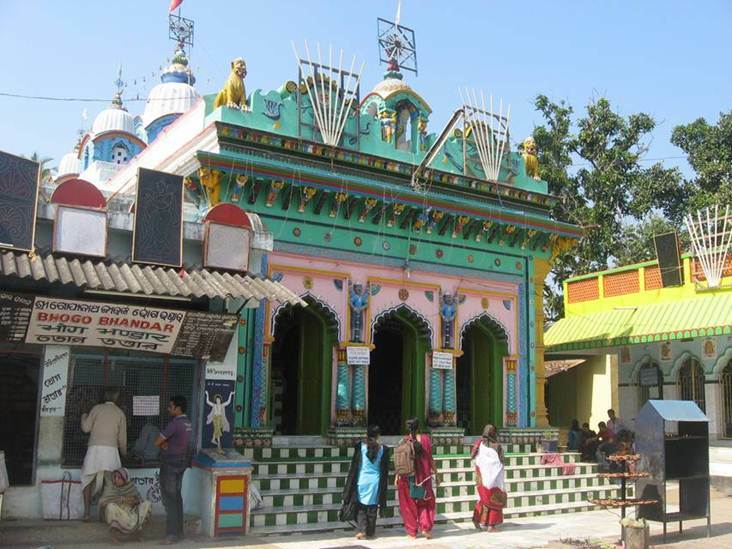 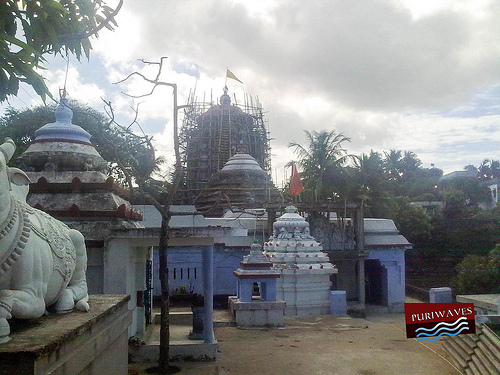 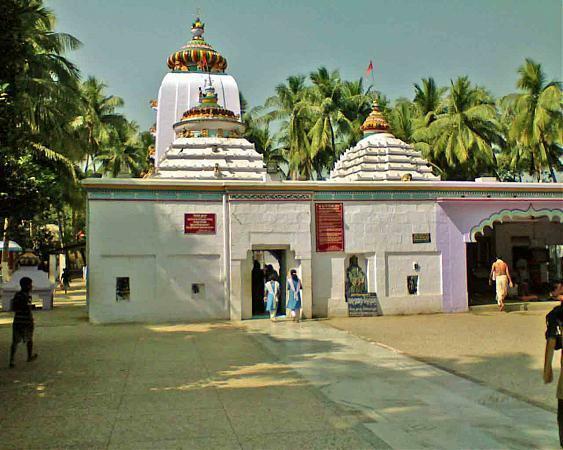 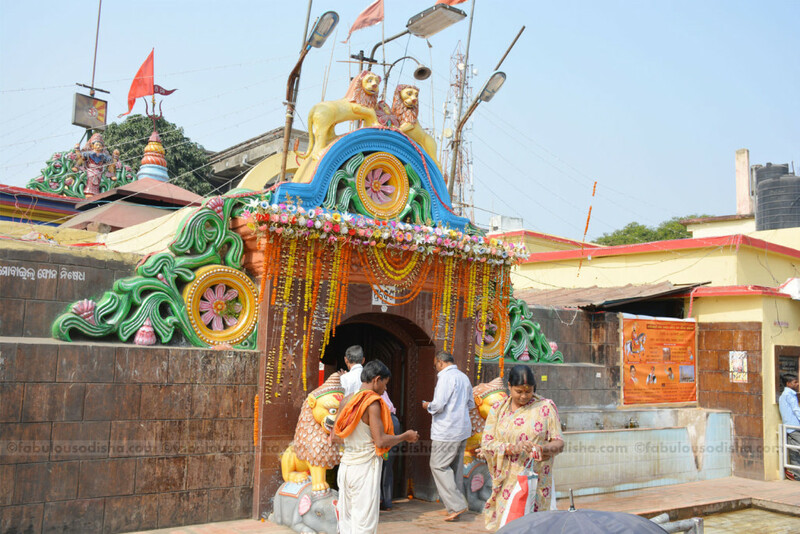 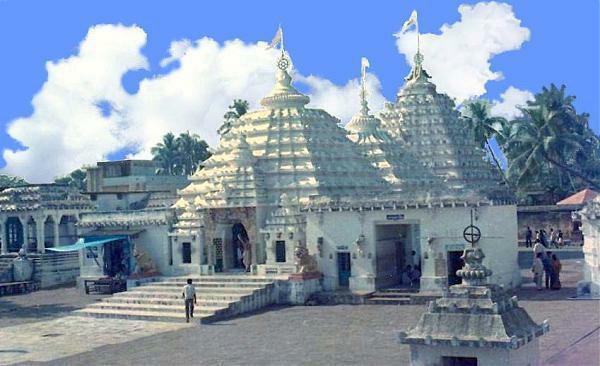 Girija devi temple is about 2 km distance from Jajpur busstand on the road to Binjapur. 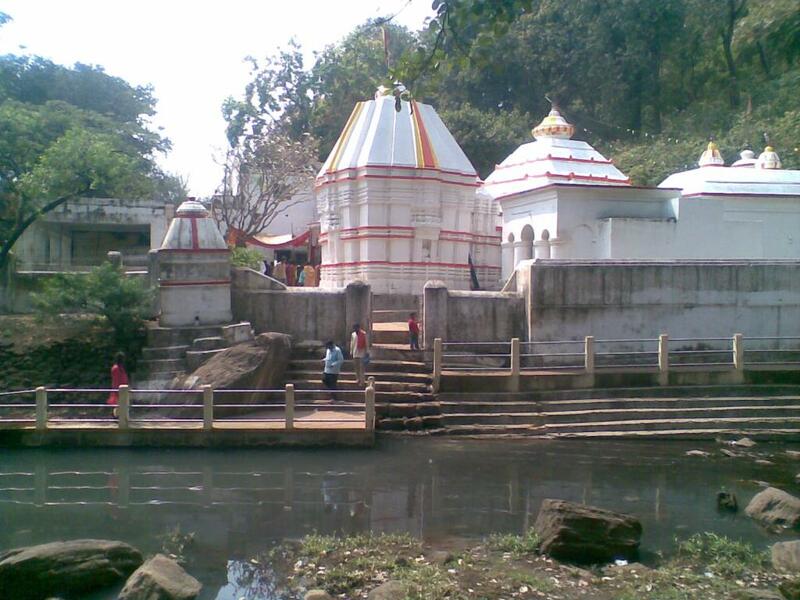 Brahma Kund (A holy place where Brahma did Yagna) is also present near temple. 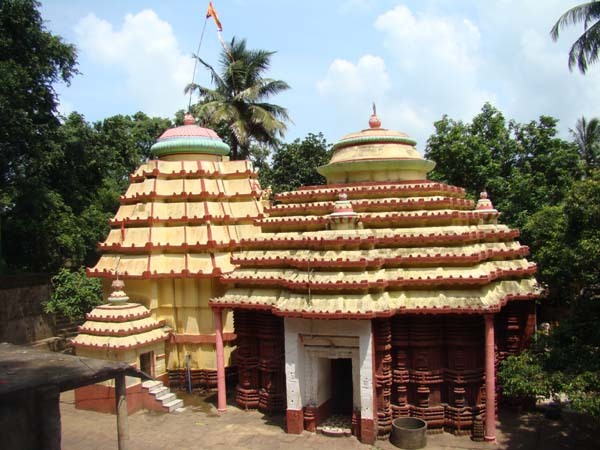 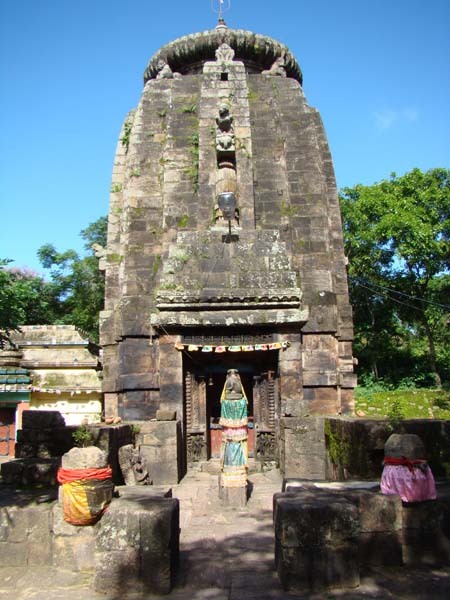 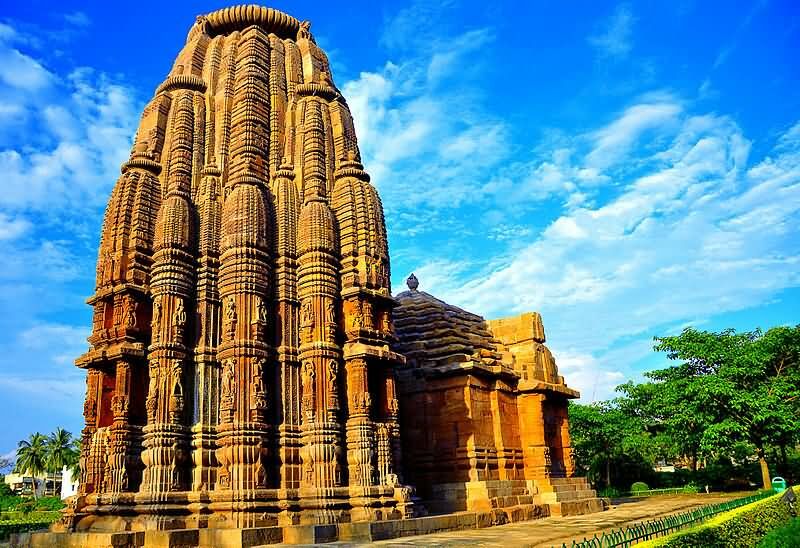 The Biraja Temple, or Girija Kshetra, is a historic Hindu temple located in Jajpur, Odisha, India. 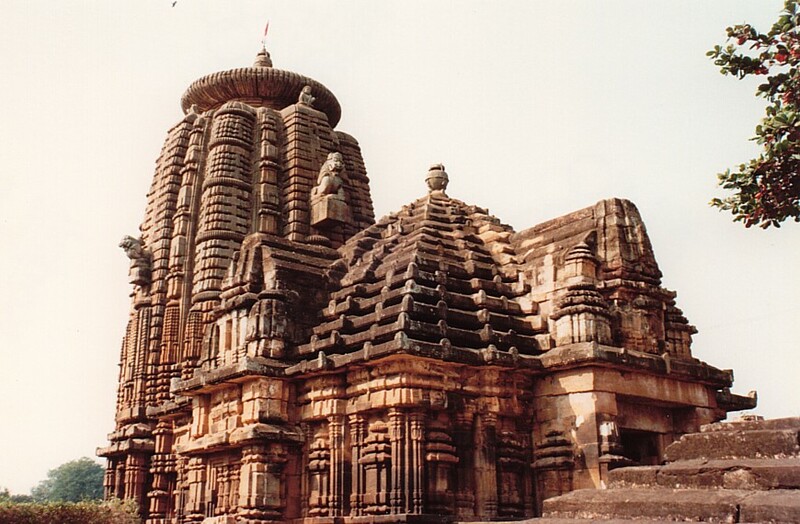 The present temple was built during the 13th century.